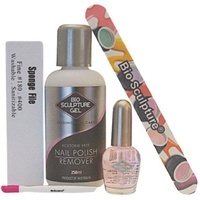 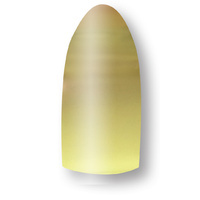 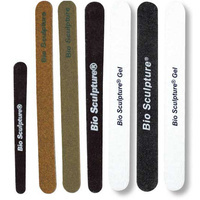 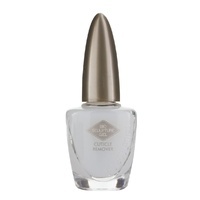 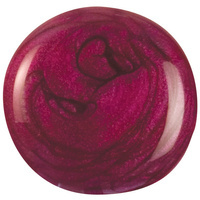 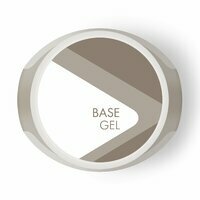 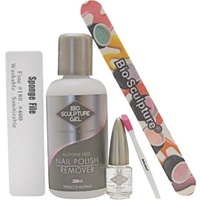 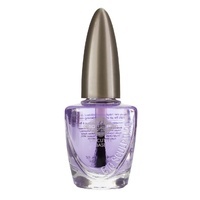 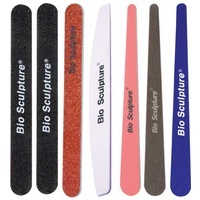 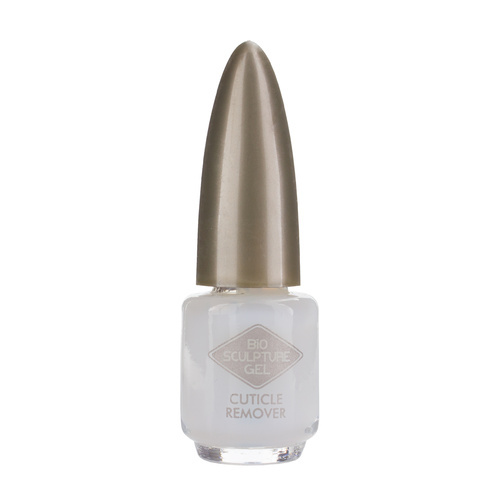 Used to soften and lift stubborn skin from the nail plate and around the cuticle area. 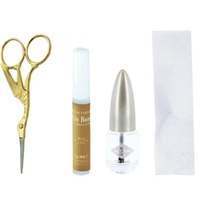 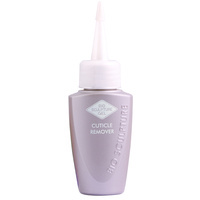 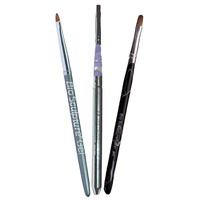 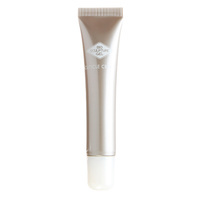 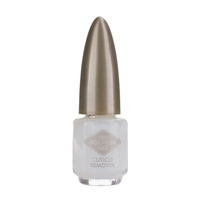 Apply, wait one minute, then gently remove loosened skin using a cuticle pusher. 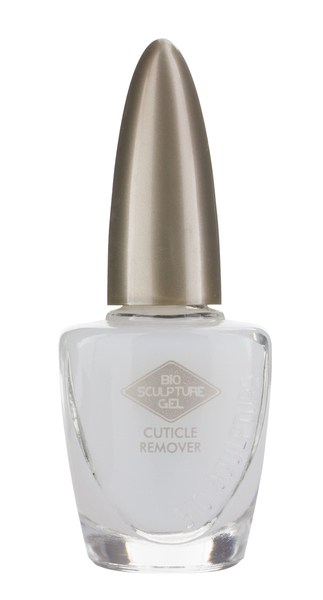 Encourage clients to use weekly to maintain healthy cuticles. 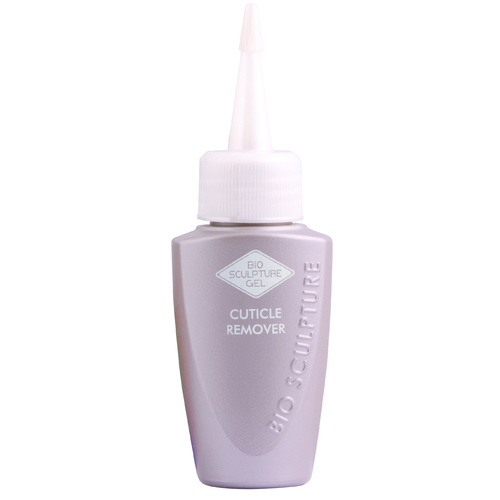 Just love this product so much!